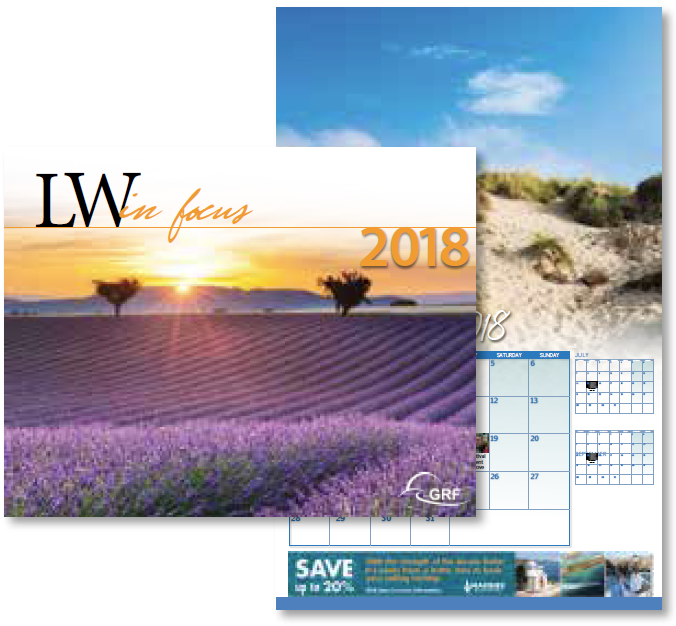 The LW In Focus is a yearly wall calendar that’s delivered to every front door. It features stunning photography captured by Leisure World residents and community acitivities and special events are pre-printed for quick reference and easy planning. Buy a banner ad to showcase your product or service and get exclusive promotion for an entire month!